In 2016, 11.2 percent of all Americans made the decision to move or relocate. While the reasons for moving are diverse, this is still a significant portion of the country’s total population. When most people make the decision to move, they begin to focus on the logistics of the process. For example, they find a quality moving company, invest in boxes and other packing materials, and choose a date for the move. However, a factor that some people overlook when moving is their vehicle. While those who are moving around the corner, or across town, have no problem driving the vehicle to its new home or destination, what about those who are moving across the country? Or to a new country altogether? In these cases, using the services of an auto shipping or transport company is going to be best. While you can find quite a bit of information about shipping a car online, you also need to ensure your vehicle is prepared for the journey. Some tips to help with this preparation can be found here. Dust and dirt can hold on pretty tight to a vehicle’s exterior – and interior for that matter. It can become lodged in dents, scratches, and dings, wearing down the finish and causing body problems down the road. Before handing your vehicle over to the shipping company you have selected, it’s a good idea to wash it thoroughly and clean the inside. When your vehicle is clean, it is going to be much easier to notice any potential damage that was caused by the shipping process. Make sure to give the vehicle a good inspection when it arrives. 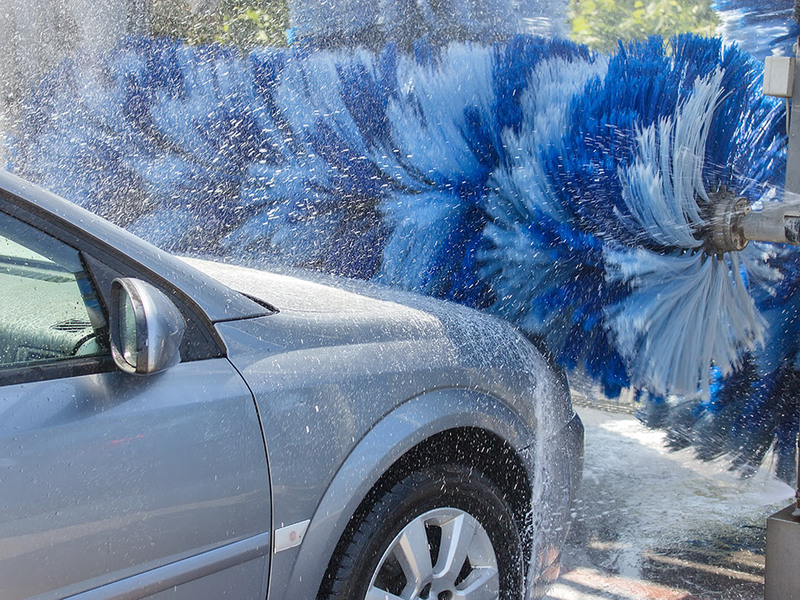 In addition to cleaning the exterior of your vehicle, you also need to clean the inside. While you are cleaning it, make sure you remove anything that isn’t secured. This is going to include any chargers and cables, electronics, air fresheners and more. While this may seem obvious, the last thing you want is for the alarm to be going off mid-shipment. Be sure that this is disabled before handing your vehicle over to avoid any issues. Remember, when you use the services of an auto transport service, your vehicle is being shipped – not driven. As a result, there is no need for you to fill the gas tank up before it is loaded. The fact is, a full tank of gasoline is going to make your car heavier. This can increase the risk when it comes to the shipping process. The best course of action is to make sure there is as little gas in the tank as possible prior to transport. Before having the vehicle loaded onto the shipment truck, it’s a good idea to look at the undercarriage for any sign of a leak. If there is an aggressive leak present, then the shipment company may refuse to provide this service. It’s a good idea to have any leaks fixed before moving day arrives. After all, no one wants someone else’s vehicle dripping transmission fluid or oil all over theirs during transport. When it comes to using a car shipment service, there are more than a few factors that have to be considered. Remember, finding the right company is crucial if you want to ensure that your car is going to be taken care of during transport. Can a Weekend in the Outdoors Actually Be Fun?